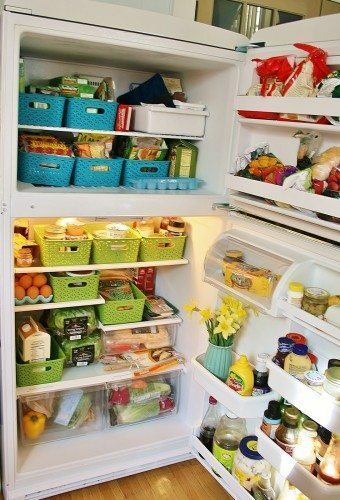 Knowing how to organize your refrigerator is essential for those who do not want to lose food, besides being essential for health. Check out our tips on the subject. 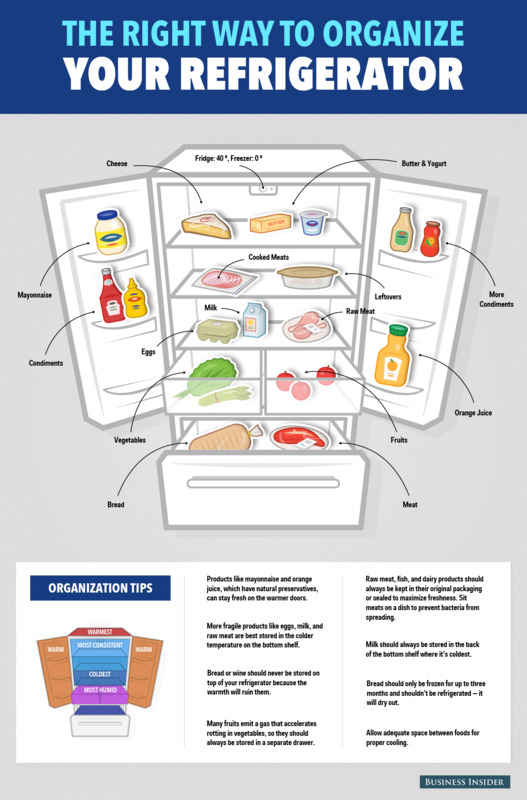 Keeping the refrigerator organized is a difficult task, especially if you live alone, work all day and do not stop at home. It is also not easy for those who have children, open and close it, strip and put containers, the pieces of food left over … All this can become a real mess ruined by much waste. Before anything else remove everything from inside the appliance. In addition to checking whether or not the food is overdue, it is possible to see if there is any remaining food to be eliminated. 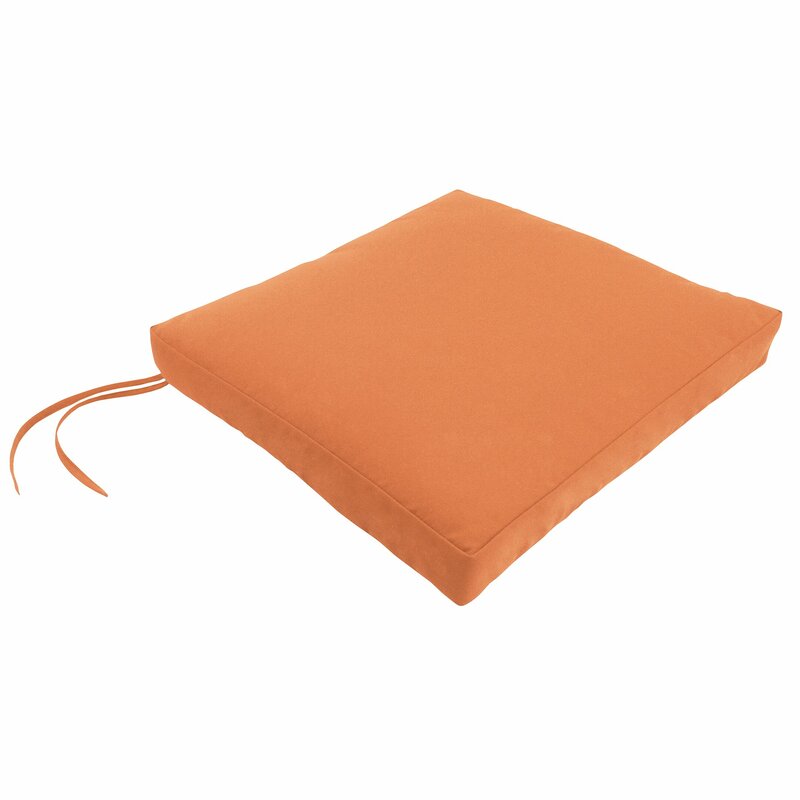 Use only water and light products that do not smell like neutral detergent. If you do not have neutral detergent, you can use a scented one, but then wipe with vinegar to disinfect and remove any scent residue from inside the refrigerator. The ideal is to perform this cleaning once a week, or at most every 15 days. At this stage try to separate the most used foods, dividing them into liquid and solid foods. 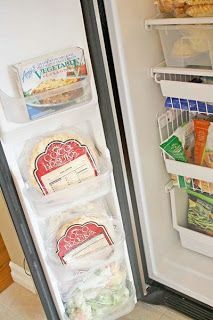 Remember that the top of the refrigerator is the coldest part, so you have to organize the food so that the ones with the greatest need of refrigeration are in the upper part and the food that can be in a less cool place, under. On the first shelf : place the foods that need to be seen, the most used, the fast-mopping, and the “leftovers” (any vegetables that have not been completely used, such as onions and garlic). This avoids waste. 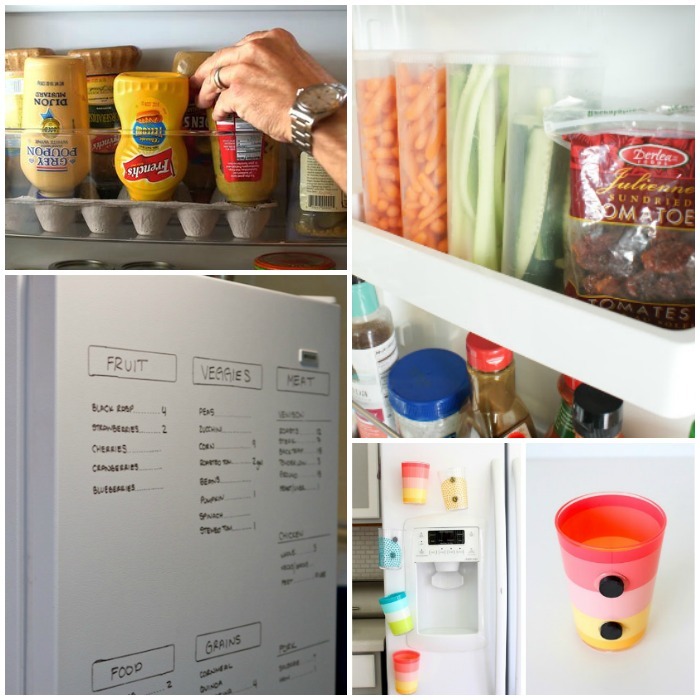 On the middle shelf : place fruit that has lots of liquid and items that do not rot as fast as eggs, jelly, butter, not so common items like olives and other snacks that need to be refrigerated. On the last shelf : salads, fruits, meats that are thawing, and bottles that need to lie down. In the drawer : The drawer is generally used for greens and vegetables in general. 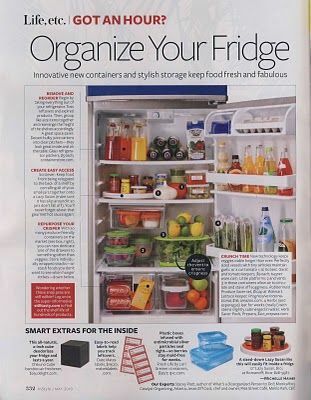 For everything to look good and separate, a good tip is to use storage jars / containers inside the drawer. Ideally, they should be transparent and of the same size to maintain a pattern. At the door: The refrigerator door is the least refrigerated. Generally, manufacturers already leave the doors with demarcated places for water bottles, soft drinks and spaces for small containers such as ketchup, mustard, spices and other condiments. But do not fall into common sense! Eggs and milk, for example, should not be left in the door, as several people usually do. 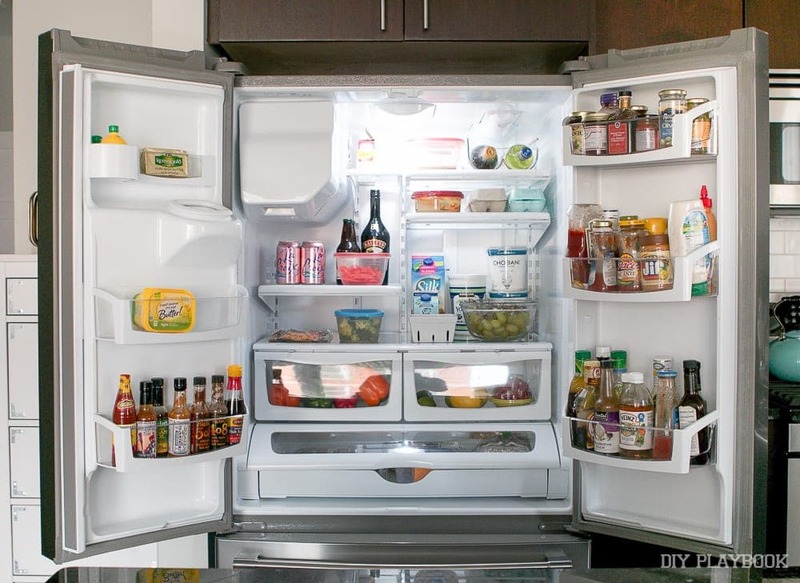 Leave these foods on the shelves, as the opening and closing of the door causes the temperature of the door to oscillate much more than the interior of the appliance. Freezer: As we know, in this part we put any item that needs to be frozen and stored for longer at extremely low temperatures. 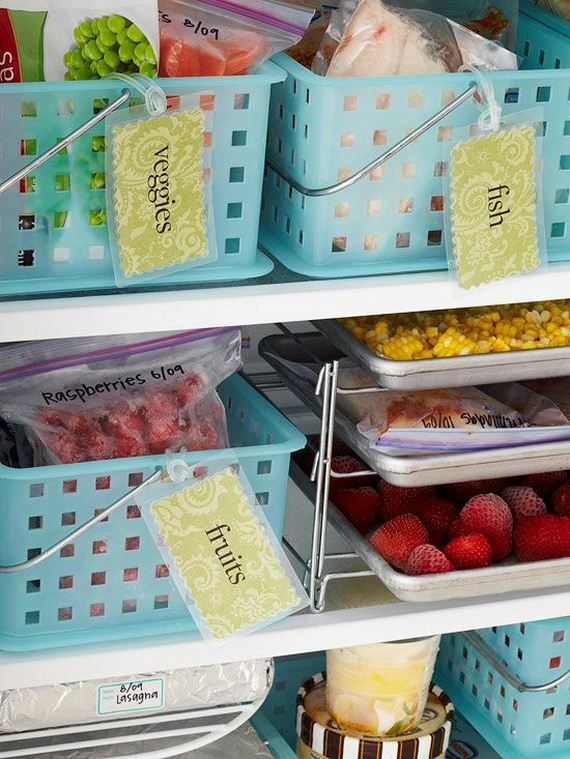 Being on the shelf, in the freezer or in the drawer, storing everything that is placed in the refrigerator in jars keeps the food better preserved. Try to use glass jars with a lid for leftover foods or vegetables and fruits that have not been completely consumed. Look for medium and transparent containers that make it easier to identify what is being stored, always making sure that these pots are properly closed. 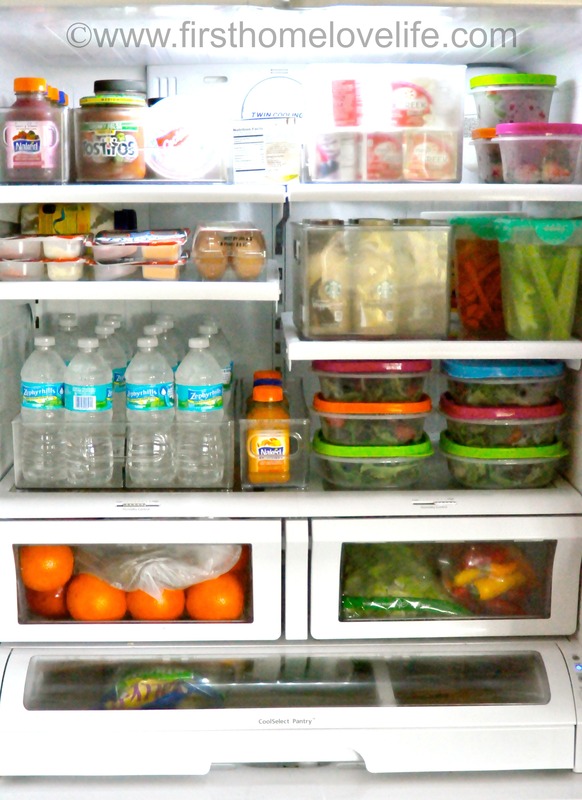 It is common to leave the refrigerator full, even more after the purchase of the month. 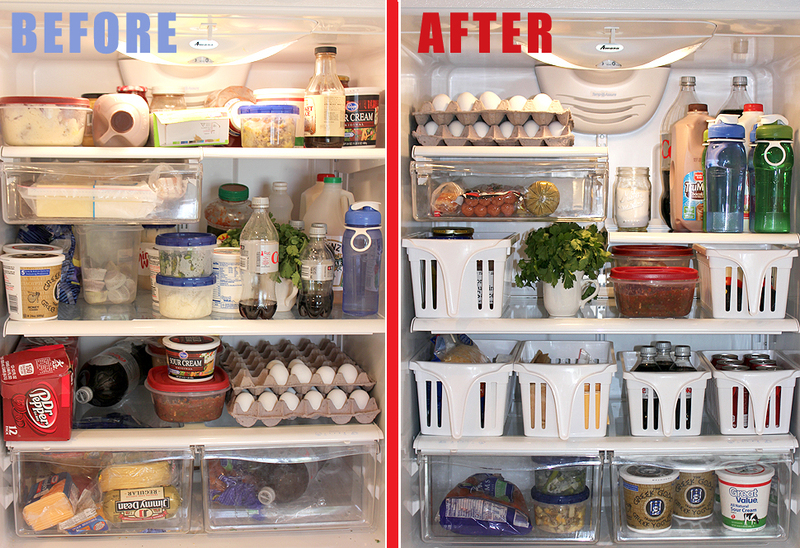 And if you are one of those who think that the full refrigerator is synonymous with abundance and loves to leave all the space filled, we have bad news for you: this is not a good habit. The refrigerator is a device with limitations and can not be overcharged. Leaving space is important for air to circulate, especially in the freezer. Do not put towels on the shelves or batch the pot and meat freezer as this will only make your refrigerator lose cooling capacity and food will be lost more easily. Liked? So put it into practice right now! 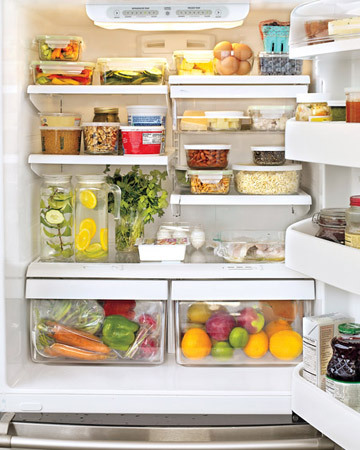 Remember that arranging the refrigerator makes your kitchen more functional and saves you time. 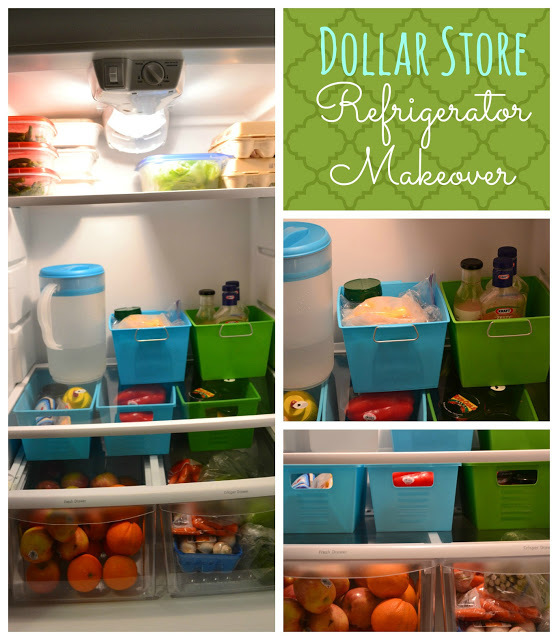 In addition, all this cleaning and organization brings savings on your shopping and your light bill, as eliminating wasted food and knowing where each item is make your day easier. 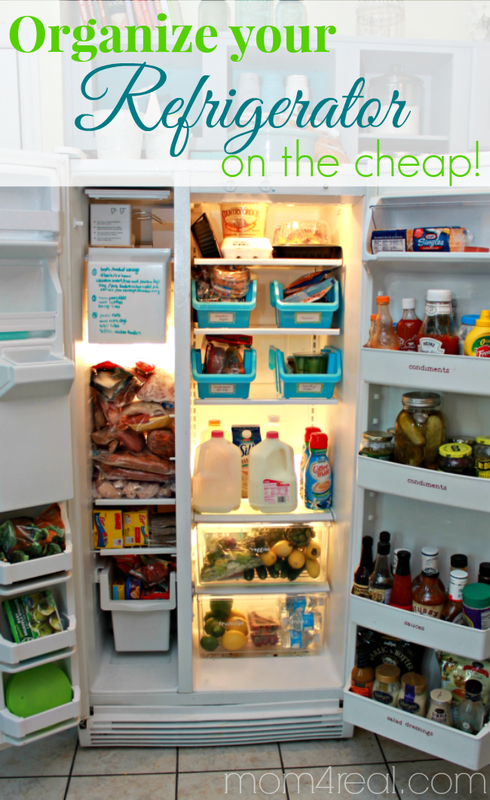 Organize Your Refrigerator On The Cheap! 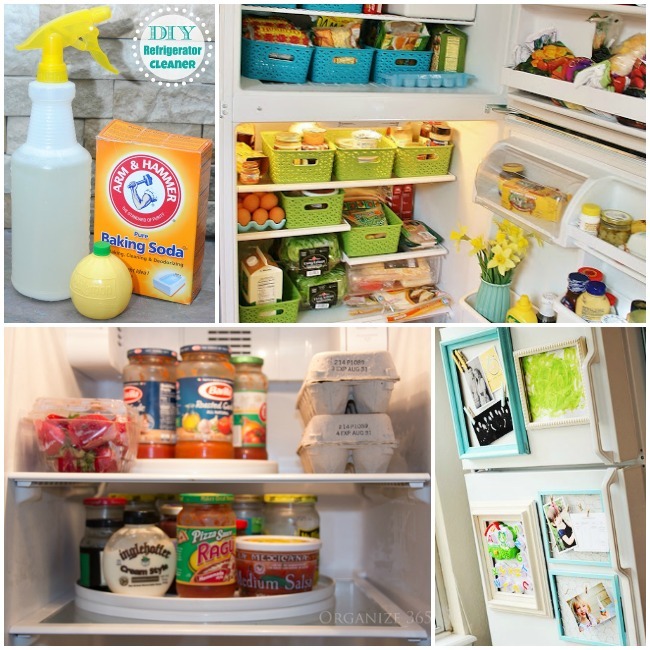 How To Clean and Organize Your Refrigerator! 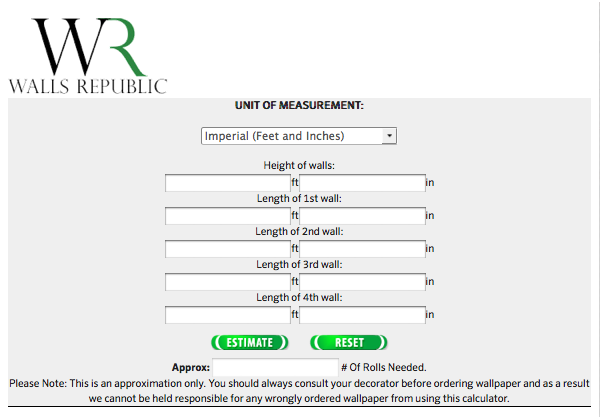 Do Need to How Many Rolls of Wallpaper to Wallpaper a Room?